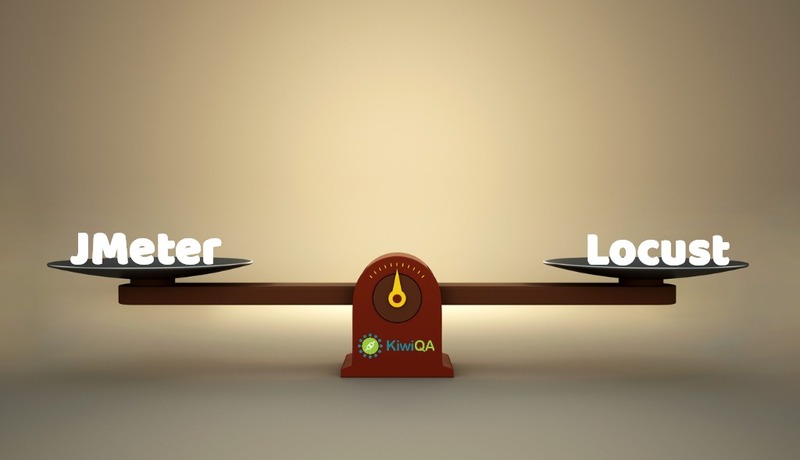 QA Testing Service Provider Company Australia | KiwiQA > What Do You Need to Know About Selenium Testing? 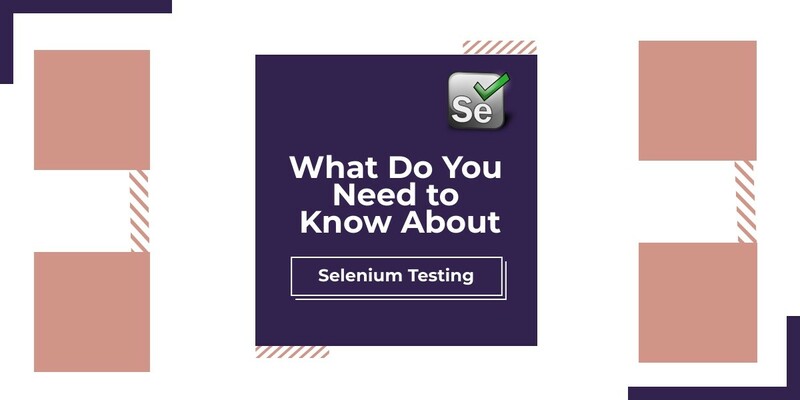 What Do You Need to Know About Selenium Testing? 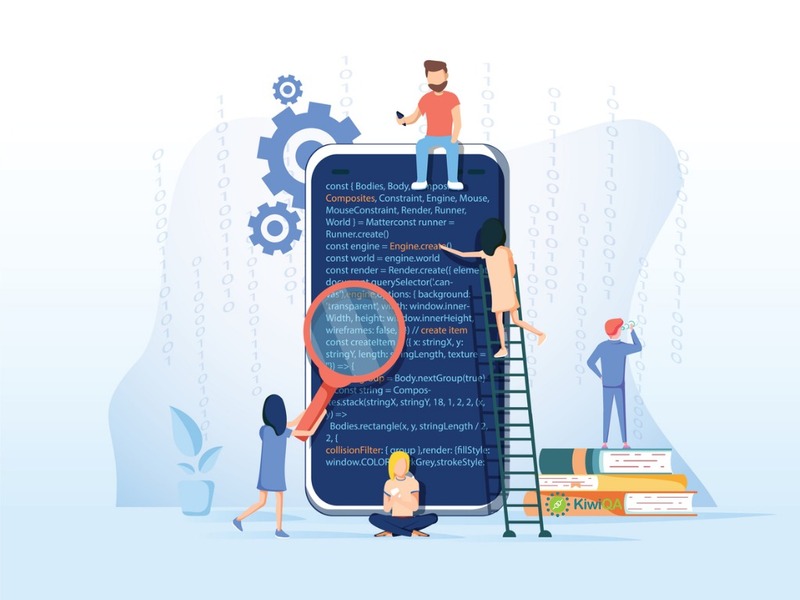 Organizations have become extremely conscious about the decisive role played by the software testing in the Software Development Life Cycle. 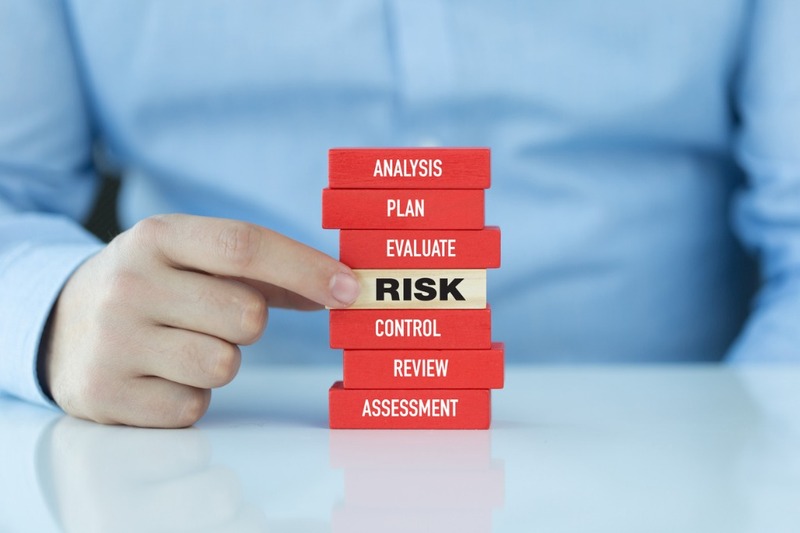 Delivering high quality software products has become a big challenge for companies in today’s competition intensive environment and this is why, organizations have started exploring the advanced testing tools which can reduce the time taken for testing while enhancing the accuracy considerably. One of the latest testing automation tools, becoming excessively popular among the QA professionals working on software testing, website testing, web applications and mobile application testing is Selenium that offers advanced testing services within limited cost and limited time. Selenium is a technology oriented software testing tool encompassing a broad array of software tools, each with a distinctive approach towards supporting test automation. 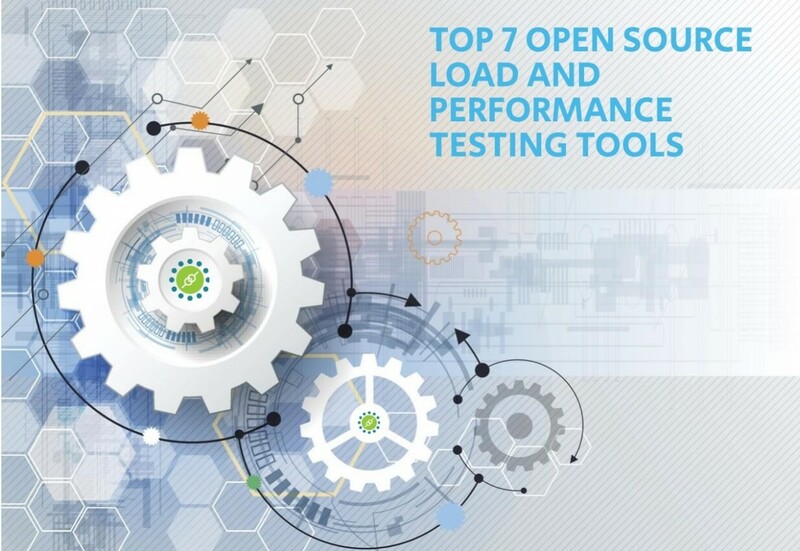 Supported by open source technology, Selenium is not only a free tool to use, but the extensive community support makes it a superior tool with unconventional testing capabilities. 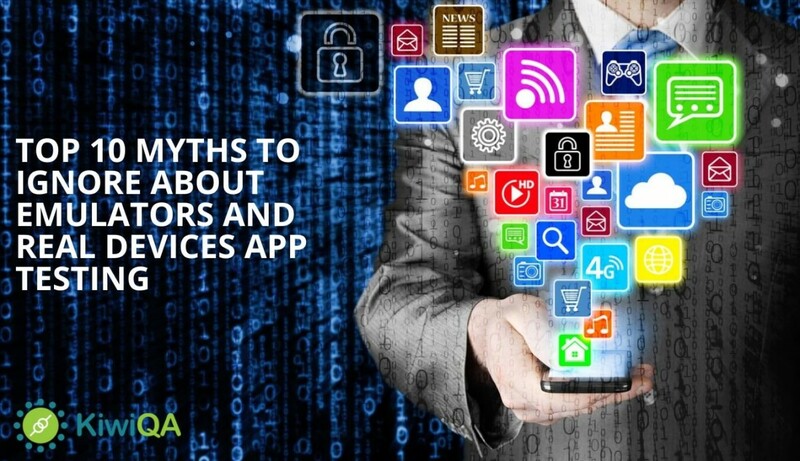 Being open source, Selenium based automation tools ensure cost efficiency and support of a global community of software testing professionals and QAs. 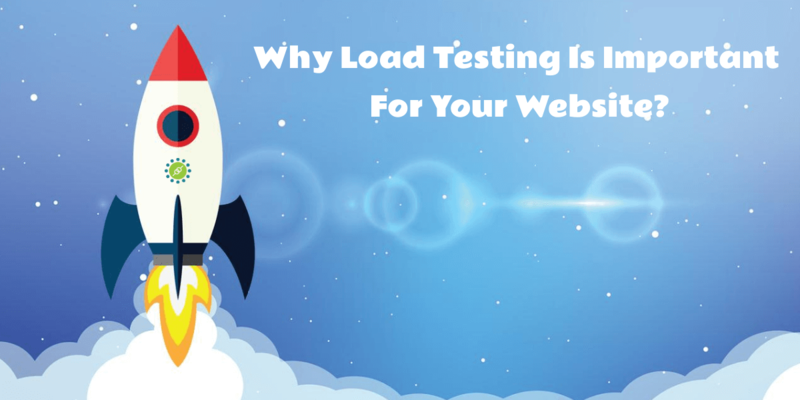 It helps in automating the web applications and browsers while providing the testers with an efficient software testing framework that can be easily moved. Workflows can be recorded with selenium based testing to enable the developers to avert the future regressions of the software code. Selenium helps the organizations to achieve high-performance in testing whilst saving a considerable amount of testing time. Selenium can be easily used for any existing project or for the functional/acceptance testing of the web-based applications. By leveraging selenium, the automated regression tests can be easily generated and run whenever some modification to the code is made. A distinct array of repetitive tasks such as status checking, form filling, data entry, etc. can be automated using Selenium. The Selenium IDE (Integrated Development Environment) is a Firefox Browser add-on that is used for recording and playing back the Selenium scripts. It delivers a GUI interface for recording the user actions using Firefox, but, these are not limited to Firefox only. Using the given conversion option, these recorded scripts can be converted into the different programming languages which are supported by the Selenium WebDriver. After conversion, these scripts can be run on the other browsers as well. The Selenium WebDriver is a native programming interface for developing highly progressive Selenium scripts by leveraging an array of programming languages. WebDriver also helps the software testing professionals to run the tests on a multitude of browsers supported by Selenium. All the features and benefits offered by Selenium suggest that it is an incredibly comprehensive and extensive testing tool which can deliver accurate results much faster than its counterparts. 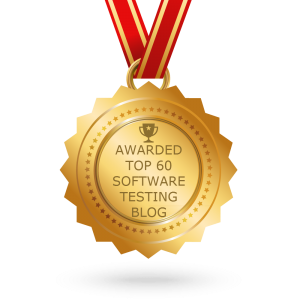 This is why, it is being adopted by a large percentage of software testing companies to carry out automated tests.